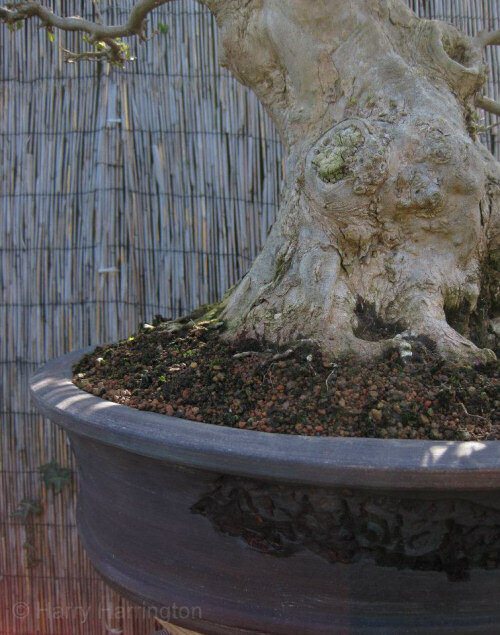 Acer buergerianum, the Trident Maple, is grown in many parts of the world as a 'Street' tree due to its tolerance of pruning, dry soil and air-pollution, these attributes also make it excellent material for bonsai culture. Native to Korea, China and Japan, Trident Maples can reach heights of 10metres or more. In the UK, Trident Maples are the most difficult Acer species to locate. Not stocked in garden centres and tree nurseries, they are also unavailable to collect from the wild. 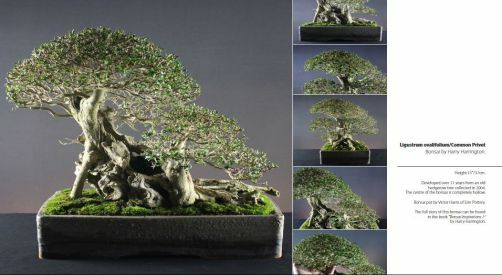 Tridents nearly always have to be sourced from bonsai nurseries as imported stock. Acer buergerianum differs from its Acer palmatum relatives by virtue of its 3-lobed leaves (as opposed to the 5 or 7-lobed leaves of A. palmatum). Leaves are dark-green above and blue-green underneath, turning beautiful shades of orange and red in Autumn. New buds are a red/brown colour. Bark is buff and flakes revelaing a soft-orange underbark. In maturity the bark becomes darker. 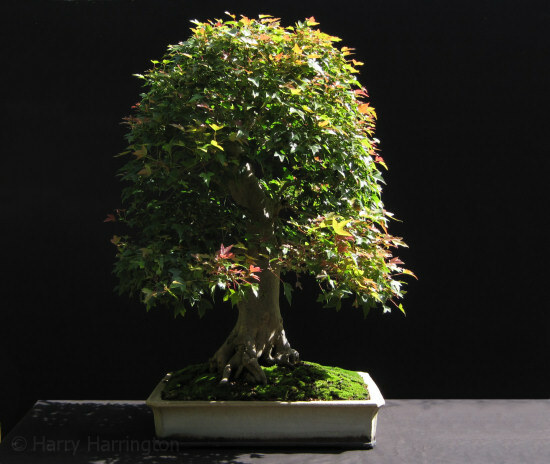 Trident Maples are a very vigorous species, particularly when grown in the ground and are very suitable for field growing to develop large trunks suitable for bonsai.